We are thrilled to be announcing our Grand Opening celebrating! Please join us November 13th and 14th for our official launch. We will have giveaways, great drinks and of course – cigars! Enjoy our stunning, remodeled space and find a comfortable chair to relax and unwind. 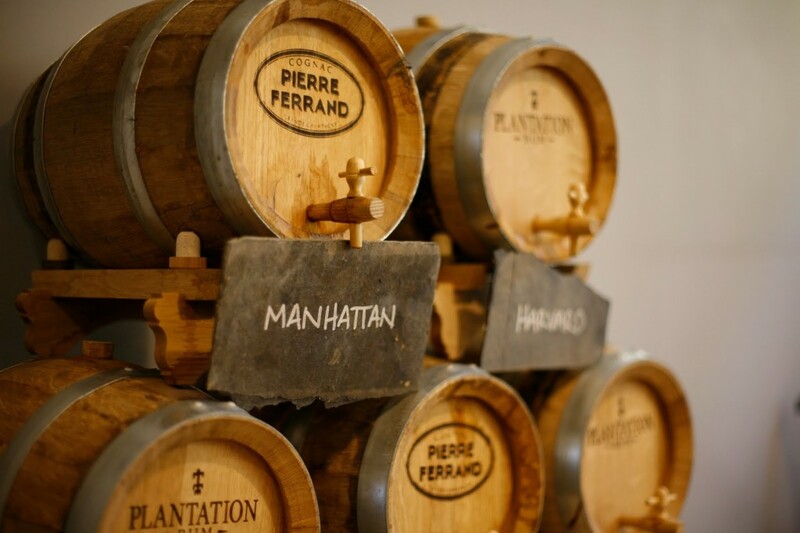 We will also be opening the barrel on our perfectly aged Manhattans – you won’t want to miss this! Must be 21 years or older to attend. Hope to see you there!